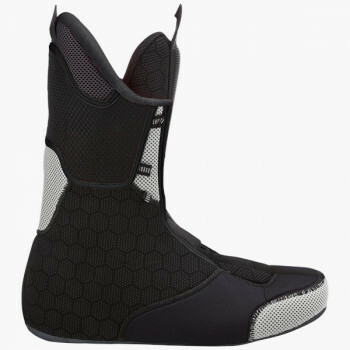 Ski touring boots are only as good as their boot liners. 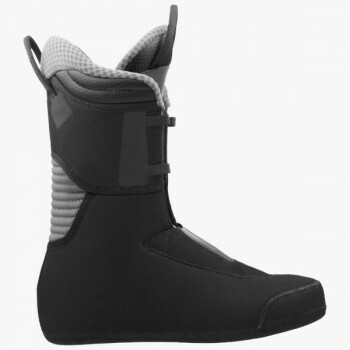 Indeed, what makes a good liner for a ski touring boot? 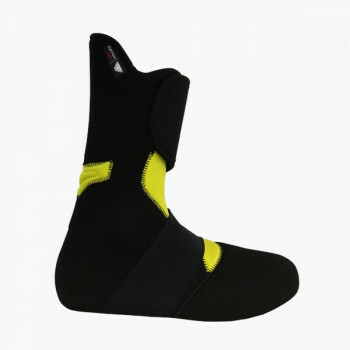 Precision fit: This gives you safety and comfort free from blisters and painful pressure points. 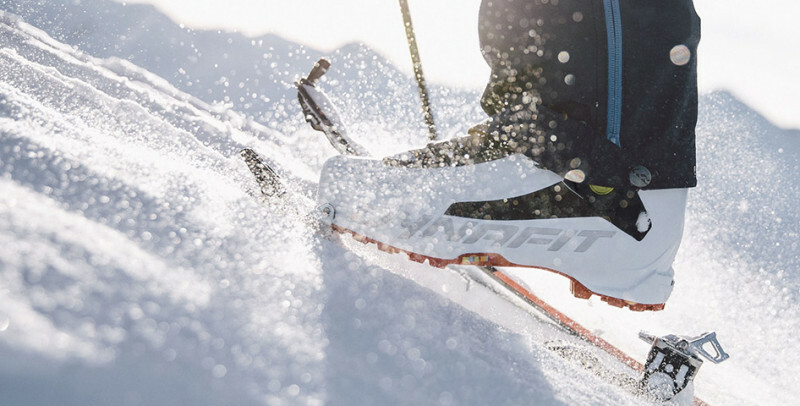 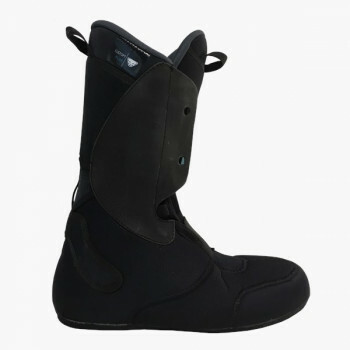 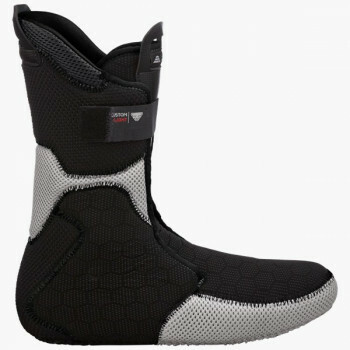 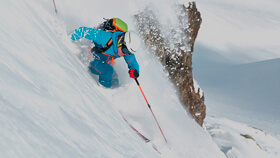 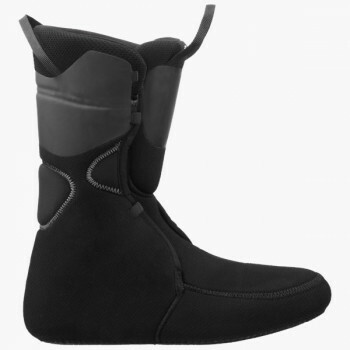 Material technology and construction: DYANFIT continuously develops its boot liners for the various ski touring boots. 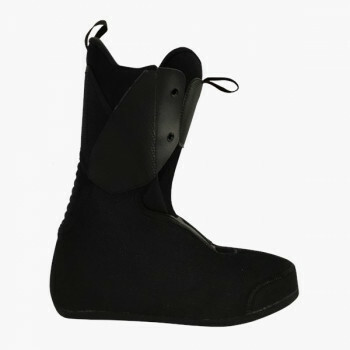 For that, we use three different fits that are made for the different needs of users. 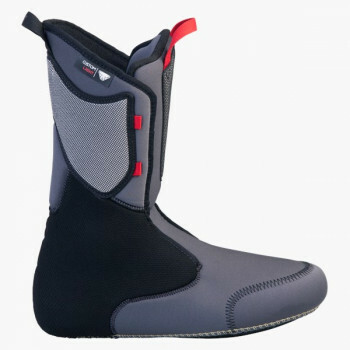 The degree of customization of the boot liner (thermo-moldability), the weight, and the intended performance serves to classify the different types of ski touring boot liners.